Darja Popolitova (1989) is an Estonian jewellery artist and designer. She is currently a PhD researcher and guest lecturer at Estonian Academy of Arts. Her approach to jewellery art emerged while studying at Estonian Academy of Arts, as well as at the Academy of Fine Arts and Design, Bratislava. She honed her skills at Florian Landstätter’s studio in Vienna. Darja received the Young Jewellery Award (2015) and has exhibited in Holland, Germany, Brazil and Spain among others. The topics of her works include androgyny, erotics and digital culture. Image 1: Image for the exhibition "Androgyny: Jewellery Beyond Gender". Photo Diana Pashkovich. Image 3: View on exhibition "Eros Loading". 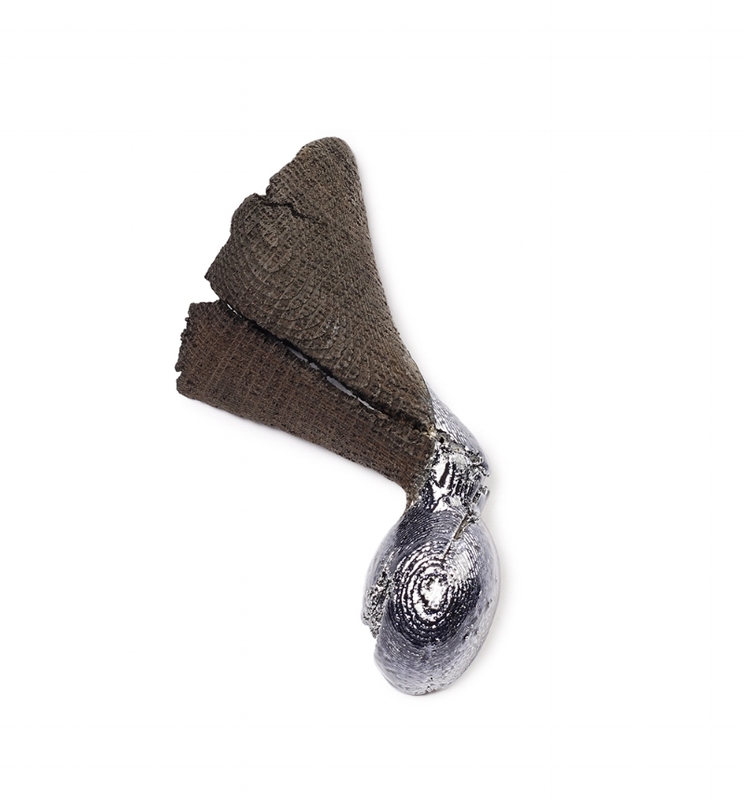 Image 4: Brooch from series "Metanoia", photo is by author. Stabilized wood, steel, silver; modelled, 3D scanned, CNC milled.